15 oz. 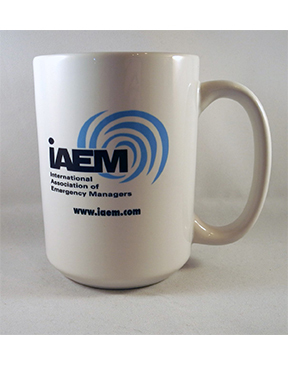 White Ceramic Mug With IAEM Logo/Website Printed On Both Sides. Microwave and Dishwasher Safe. Unit Price Includes Personalization Up To 30 Characters.